I think I’ll be finding some frames and putting a few of these up around my home. What beautiful reminders to have throughout the day. Pick your favorite one and place it on your desk at work for a great pick me up when you have a stressful day. 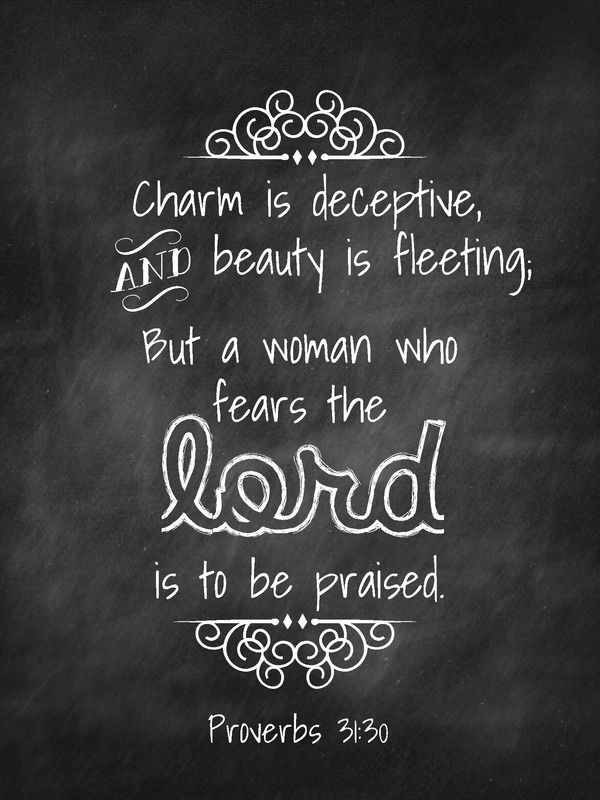 I also know a few women who might be blessed by a gift of God’s word in this form. Have a freebie or cheap idea to share for home decor? Leave a comment here, on the FB page, or send me a tweet!